Do you ever feel like there is never enough time in a school day? That you are always behind schedule? <all teachers everywhere raise their hands> Sure choosing to extend an activity or bask in the moment is one thing, but consistently being behind is SO frustrating. 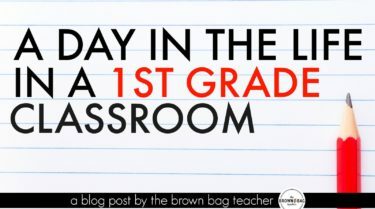 As a class, we learn about, engage in, and begin DOZENS of activities every.single.school.day. So making every moment matter is critical! 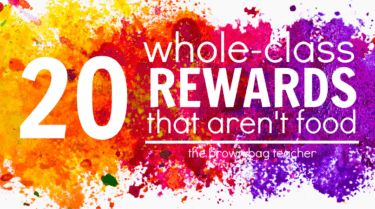 Today I wanted to share with you some of my favorite tools and strategies for keep our classroom moving and our day rolling ahead. 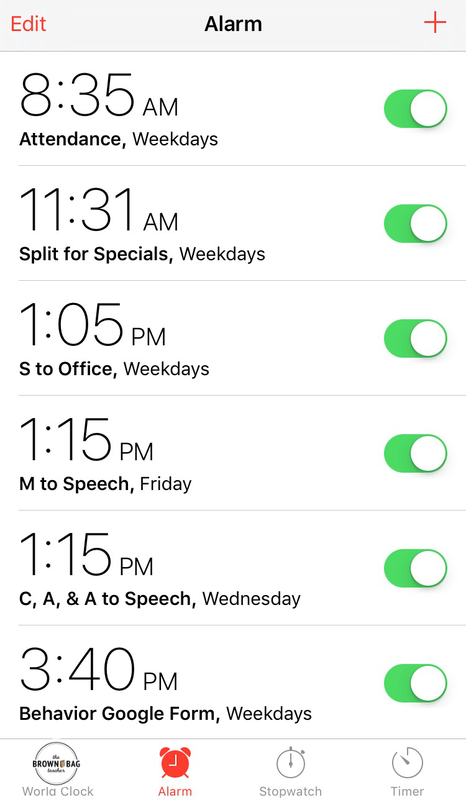 Time management is one of my struggles in the classroom. I mean, I could teach Guided Readings for 5 hours a day…not even kidding. Since coming to first grade and having ALL day with one group of friends, a timer has quickly become one of my best management tools. So why do I use a timer?? It keeps me on track and ensures that I know the big-picture game plan for the day. 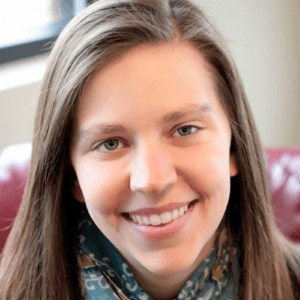 Students learn to budget their time and know when to expect a transition. Being able to expect a transition is huge for students who tend to struggle during these transitions! 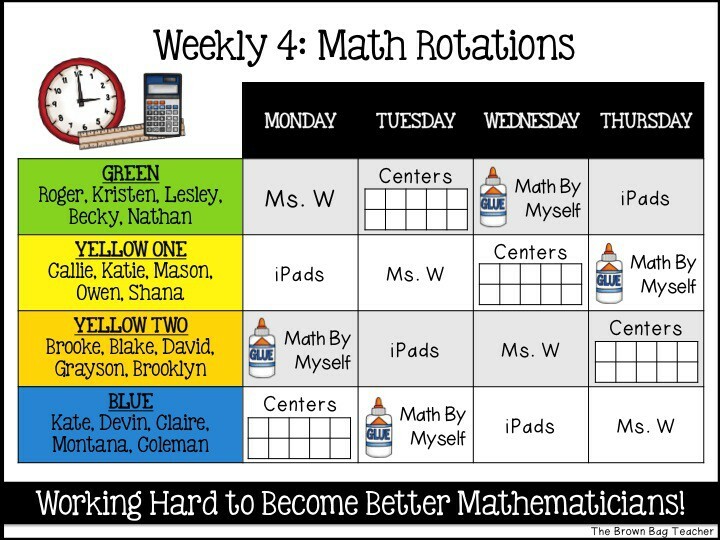 Tracking time is perfect tool and visual for tracking stamina…which we do a lot of in 1st grade! With that said, not all timers are created equal. Below you’ll find my favorite time-management tools, as well as, when and why I use them at different parts of the day. 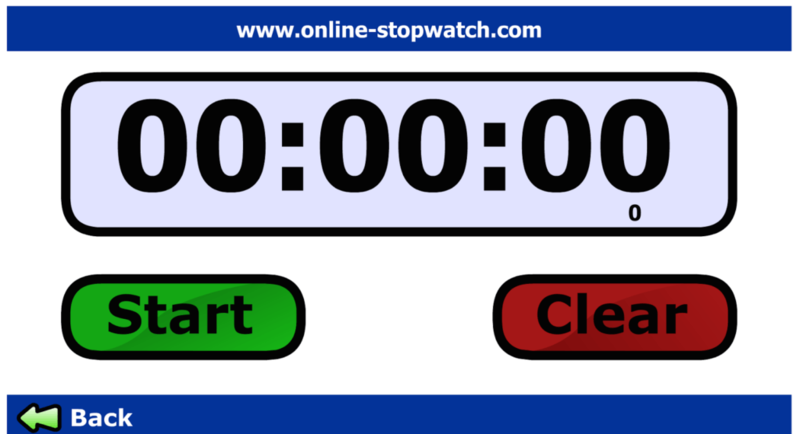 Online stopwatch is a free timer that counts down and also can act as a stopwatch counting up. With a large screen and easy-to-press numbers, this is my go-to classroom timer especially when we are building reading stamina since it can be seen easily from across the room. 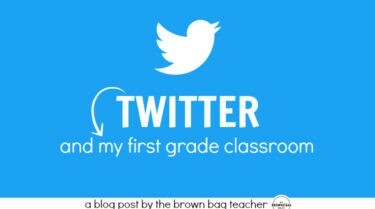 It’s simple to use, no bells and whistles, and my 1st graders can easily navigate it. 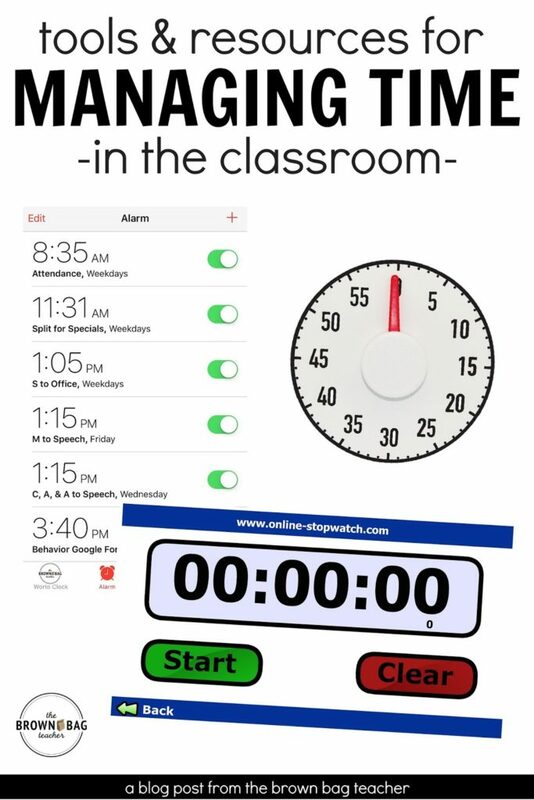 Using this timer makes a coveted classroom job! 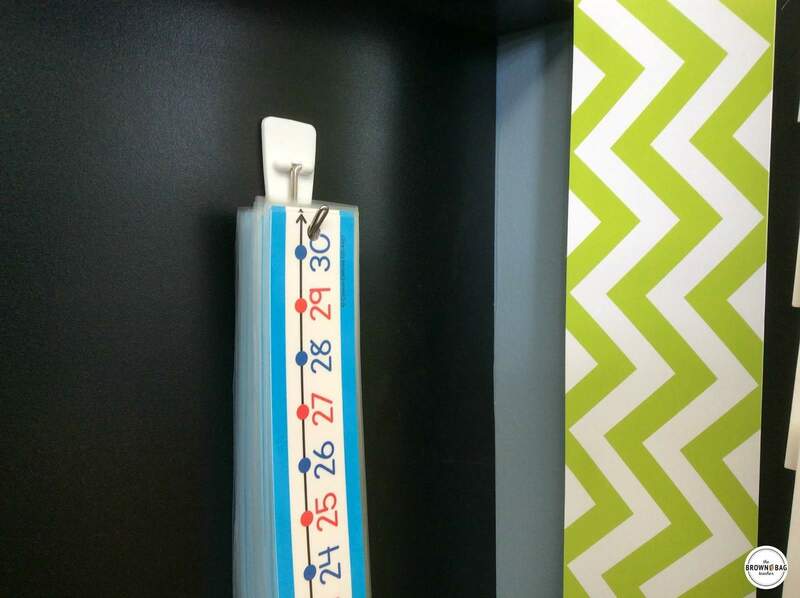 For times when you need your SMART Board or screen for something but still want a timer, I love this magnetic timer from Scholastic Reading Club that I snagged for FREE with bonus points. It makes a faint ticking sound as it counts down which it a perfect auditory reminder for students that time is limited, and when the time is up, there is a cute little jingle. I use this timer for impromptu timings, timers for a specific group of students (since it is not evasive and pretty quiet), or when the time needs to move to a certain area of the room. 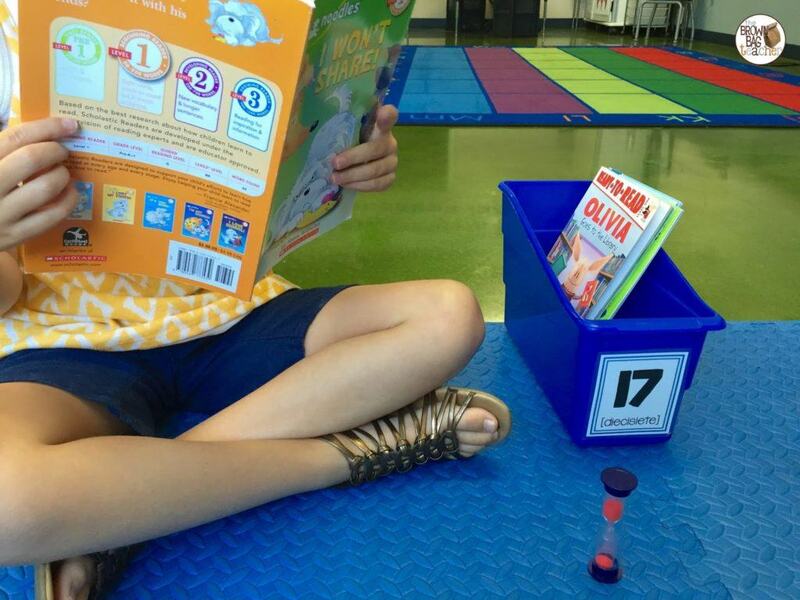 Most of our classroom future is metal, so it is easy to move the timer to our classroom library, our pocket chart center, or Work on Writing. Lastly, a sand timer (Amazon affiliate link) is a simple intervention and support for individual students who struggle managing their own time or are working toward a specific goal or end. It’s an ideal tool because it is inexpensive, hard to break, small, and silent. No one else in the room needs to know a friend is using a timer! Now are timers always appropriate? Absolutely not! Sometimes we use a timer but decide the learning moment is just too great to pay attention to it. 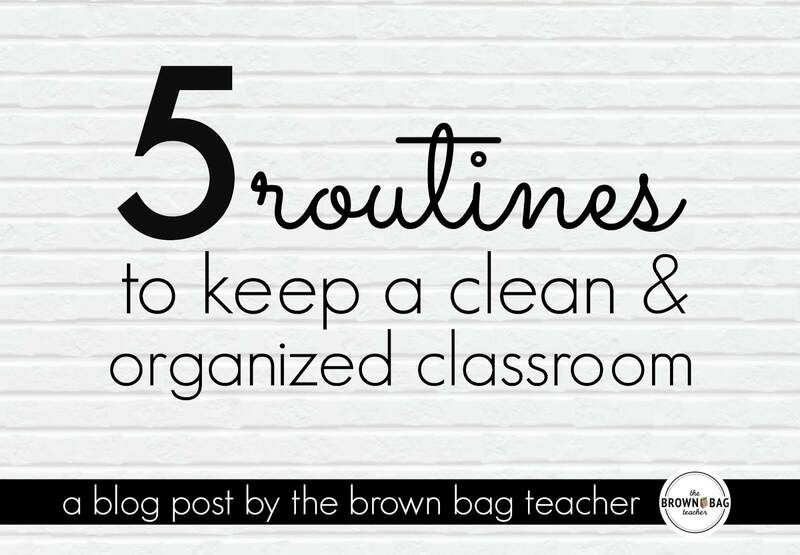 Plus, if a timer is adding stress to the classroom or causing panic, we ditch it! BUT so many times, it is the gentle prod I (as a teacher) need to keep things moving and grooving, and it helps focus many of my learners. 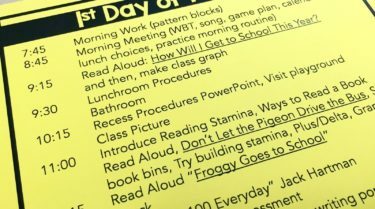 Plus, anytime my 1st graders can take responsibility for their own learning and pace themselves, I will also consider that a win! 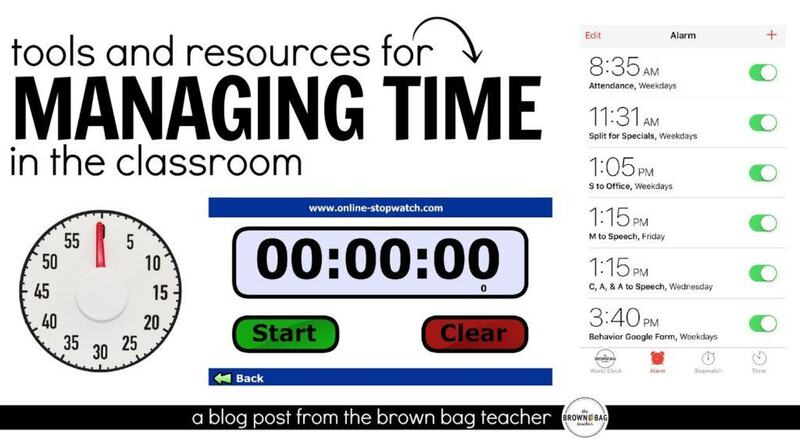 Do you use timers to help manage time and keep you on track in the classroom? 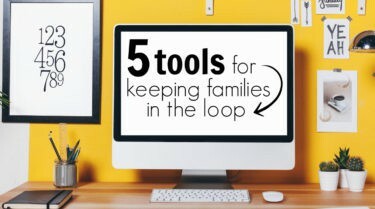 What other tools and resources do you use? 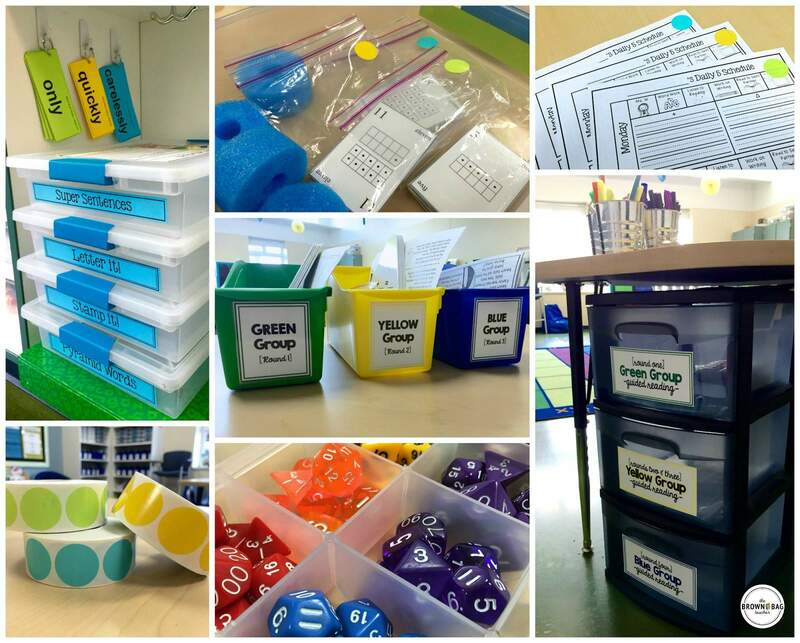 I’d love to hear how you keep things rolling in your classroom! I love your idea about using sand timers in Work on Writing. 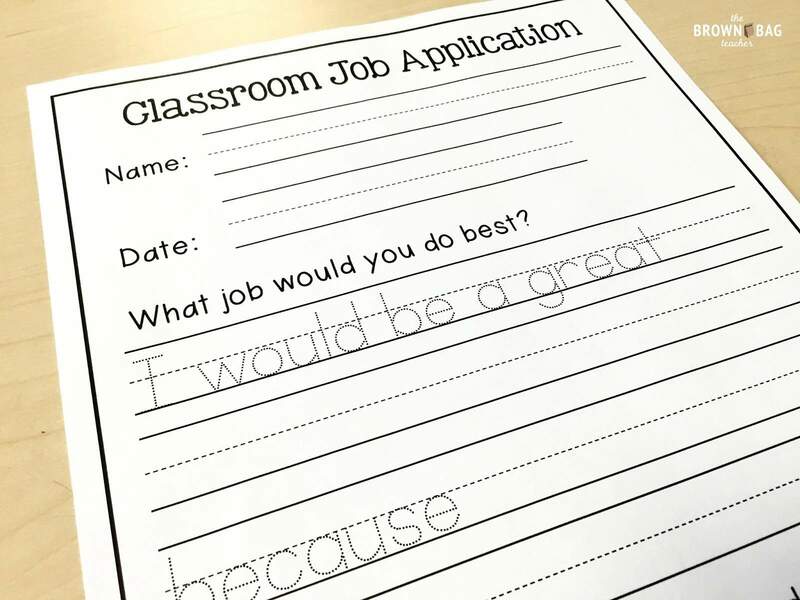 I had several students last year who would spend the entire round drawing their picture and never get to the writing. I can't wait to try this. Thank you! In your alarms, you list 'Behavior Google Form.' 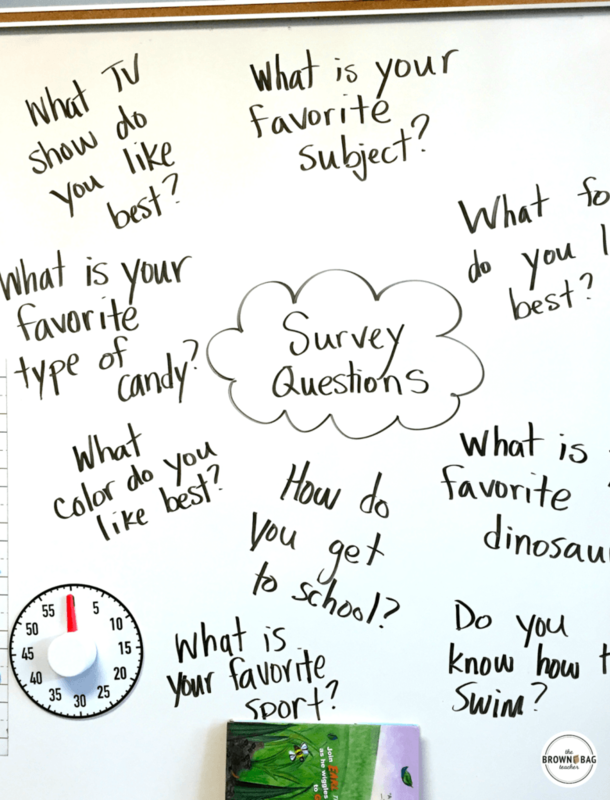 I would love to know how you use Google forms for behavior. Maybe tracking or reporting to parents? Love these ideas. Ditto on Marietta's post. THANKS! Catherine, everyday I seem to run into one or another of your inspiring tips/ideas. I love your motivation and energy. 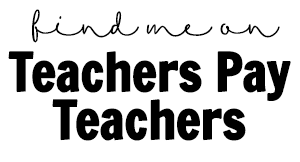 Thank you for bringing your collection of teaching ideas to us. Some simple yet very useful tips, thanks! I’m on maternity leave at the moment but reading the beginning of this (talking about there not being enough time in the day, etc) took me straight back to the chaos of the classroom. I will definitely give some of these things a go when I return!